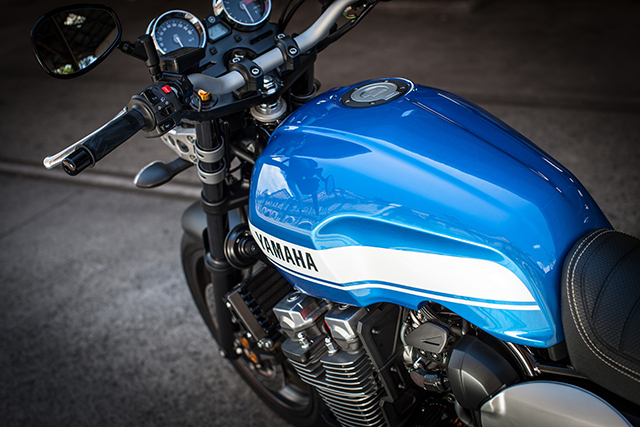 Late last week, in Sydney, Australia, Yamaha held the official international launch for their latest masterpiece– the Yamaha XJR1300– which they’ve been teasing us with for months now. 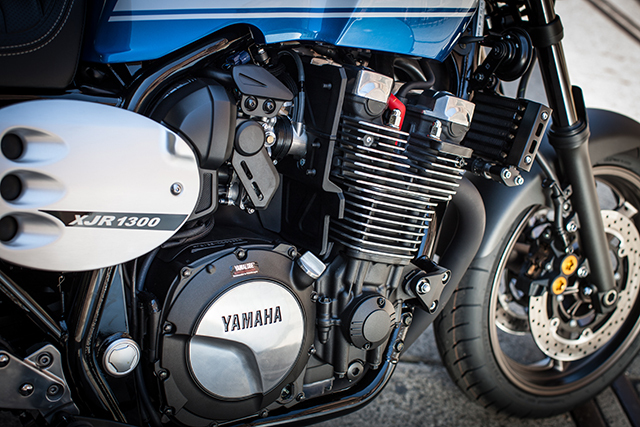 With a sort of retro-throwback feel to it, the new XJR1300 features a slim racer-style fuel tank and aluminum handlebars, as well as a large displacement air-cooled muscular engine. Reviewers across the board are already marveling at how smooth this bike is between the gears and are even more impressed with the power of the inline-four 1251cc engine (which cranks out 98 horsepower and 80 lb-ft of torque!). Well, when something works, why change it? Right? Of course, it’s not like Yamaha has gotten all complacent on us. 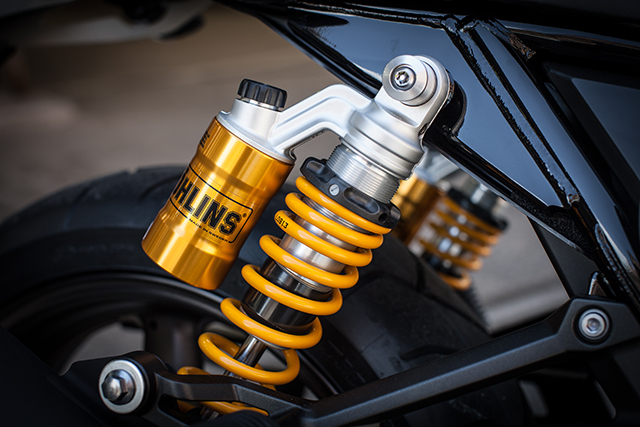 For those that are craving more, the company is also offering an upgraded Racer version for the bike, which features carbon fiber body work, Ohlins shocks in the rear, and slip-on pipes. 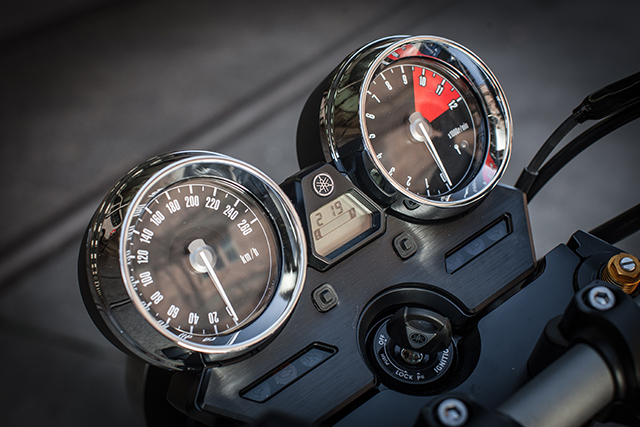 Early reviews of the bike have noticed one surprising aspect of the bike… its lack of sound. 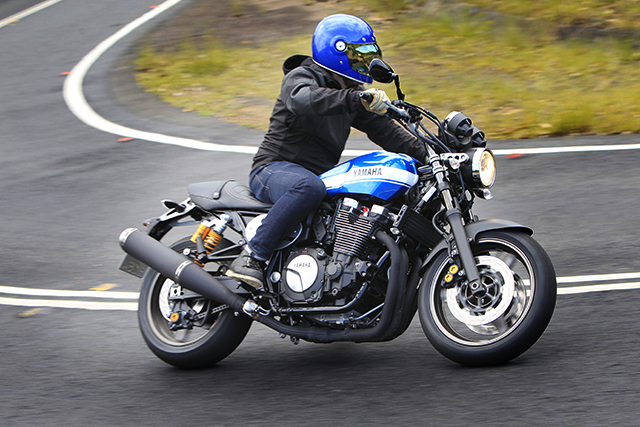 However, if riders want a deeper growl, the Racer version still offers that road ambiance. 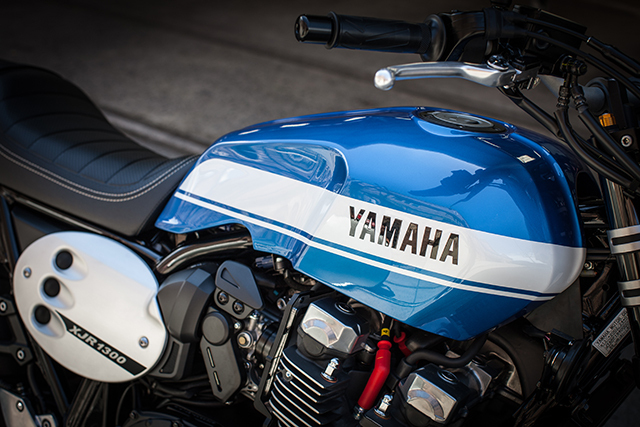 Overall, it appears that Yamaha has put out a sure fire winner. This bike has a gorgeous retro look to it, while incorporating an upgraded performance package into the standard Yamaha setup. This entry was posted in Motorcycle and tagged BMW R nineT, Harley Sportster 883, pipeburn, XJR1300, Yamaha, Yamaha XJR1300. Bookmark the permalink.